If you're a fan of the Italian band Lacuna Coil, or if you're looking for more information about them, then you've come to the right place! Emptyspiral is the official Wordwide Lacuna Coil Fan Club and is dedicated to bringing the works of the band to everyone, and creating a community for all fans. It is THE place for Coilers, as we call ourselves, to meet and discuss our favourite band, as well as find out the latest news, videos, tour dates, and more.. 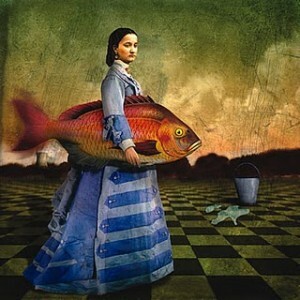 So welcome to Emptyspiral! 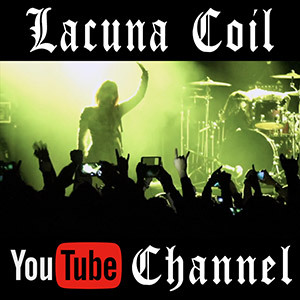 Have a look around, check out the music and videos, read the Lacuna Coil biography, and the numerous interviews we have with the band, view our Lacuna Coil Gallery, listen to our exclusive Podcast, and join our forums. And above all...Enjoy Lacuna Coil! 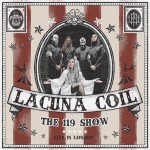 Lacuna Coil have announced the following today: We’re bringing our 119 Show to you on July 22nd and we can’t wait! Revolver Magazine presents The 119 Show – An Evening with Lacuna Coil on July 22nd! Live Nation Presale begins Wednesday at 10AM (code: MASHUP), and tickets go on sale to the general public on Friday at 10AM. Further to our news post last year, the article in Metal Hammer magazine ‘Confessions of Cristina Scabbia’ is now available online. 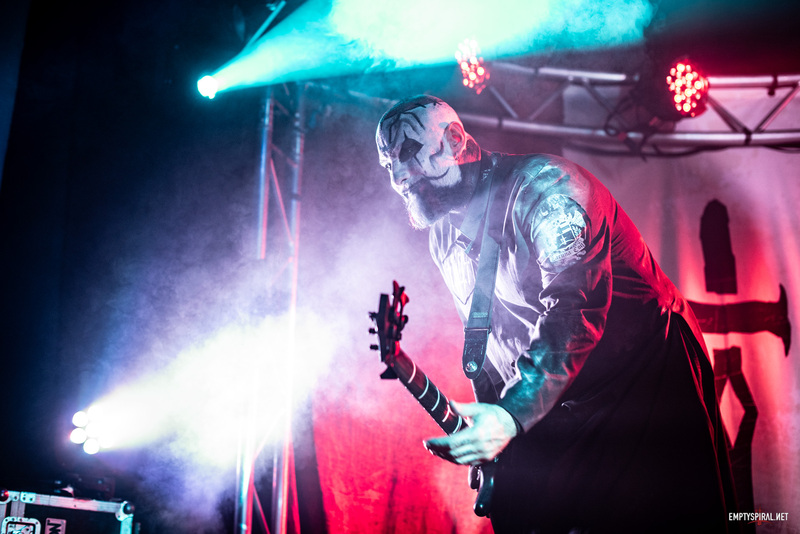 In the interview Cristina talks about the highs and lows of touring, as well as some of the more surreal moments of being in Lacuna Coil for the last twenty years. Lacuna Coil have a busy 2019 with a number of festivals and tours planned! Check out the upcoming tours below and in our Tours section. Address: 127 East 23rd Street New York , NY 10010. Address: 9-17 Highgate Rd, Kentish Town. In our monster Christmas edition of the Emptyspiral Podcast, we firstly discuss our favourite items that should be in every good coilers Christmas stocking. We then present an interview with Lacuna Coil members Cristina and Marco about the bands book ‘Nothing Stands In Our Way’, as well as the 1.19 Show in January. Finally we complete our review of the 119 Show DVD/Bluray. Phew! Merrry Christmas Everyone!